!! 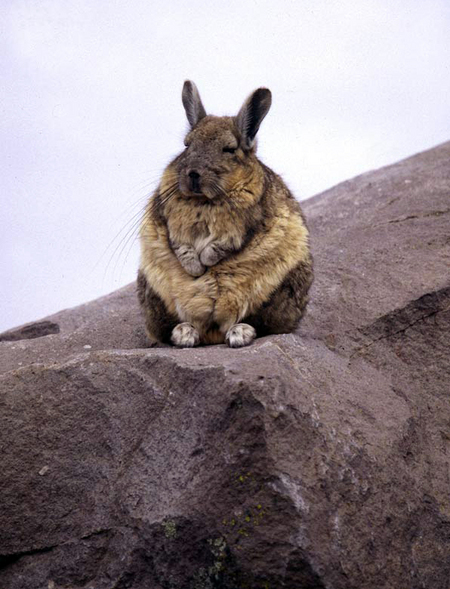 OMG, how cute: Viscacha !! » NEXT ENTRY: Wanna buy a ghost? 2 Comments on "OMG, how cute: Viscacha"
What a nice creature! Haven’t seen such in my life. It has not only long whiskers but ears as well. And he’s so fat! But really cute!!! You were watching The Dragon’s Back on PBS weren’t you?